When serving as Family CFO, Moneta Partner Dan West strives to serve as his clients’ advocate and act in their best interests at all times. In order to be extremely proactive and responsive to clients’ needs, Dan and his team work to build close relationships with them based on trust and understanding. Dan received his Bachelor of Business Administration Degree from University of Dayton. Prior to joining Moneta in 1992, Dan was a manager with Price Waterhouse, now PriceWaterhouseCoopers, in its Personal Financial Services Division. Throughout his eight years there, he provided senior executives and other high net worth individuals and institutions with comprehensive financial planning services. His range of expertise covers areas such as investments, retirement, stock options, estate planning, tax analysis, and compliance. 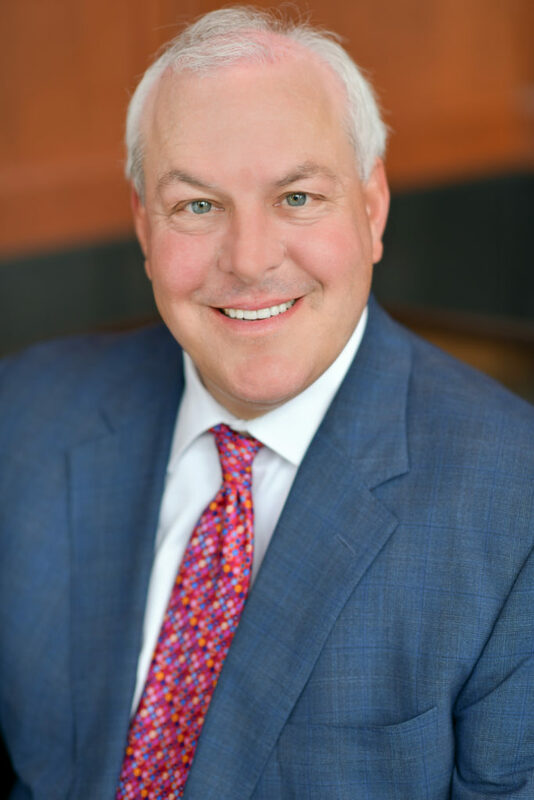 A sought-after resource in the community, Dan has been a speaker and instructor at seminars and professional workshops covering retirement, investment, stock options, and estate planning, as well as various corporate benefit and executive compensation issues. He has authored and reviewed articles on these topics for various national and local publications and client newsletters. Outside of the office, Dan is an active member of the St. Louis community. He is involved in Epworth Children and Family Services, Catholic Student Center at Washington University, and the Planned Giving Committee of Variety the Children’s Charity of St. Louis. He is also a member of Old Warson Country Club and is very active in raising funds through various development efforts for the MS Society and the University of Dayton.